Friday, October 16, 2015: Join Gwen and Wade Hall as they welcome Aline “Mama” Barnes from Faith Home in Greenwood, South Carolina. Tonight Aline shares how this ministry helps people who are struggling to overcome drug addiction. 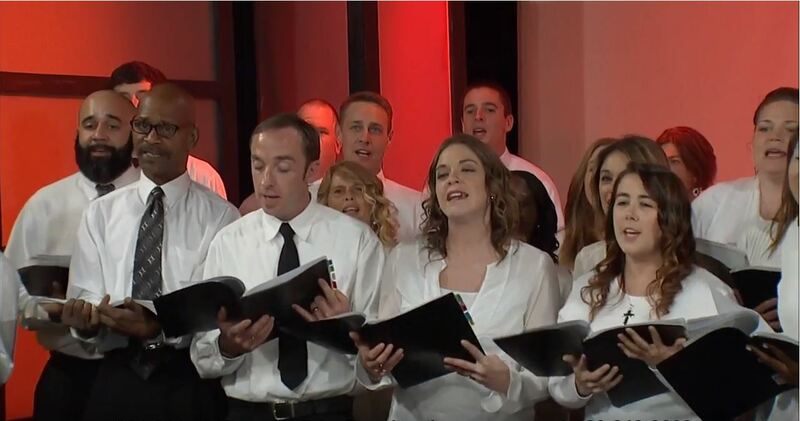 This program also features music from The Faith Home Choir.